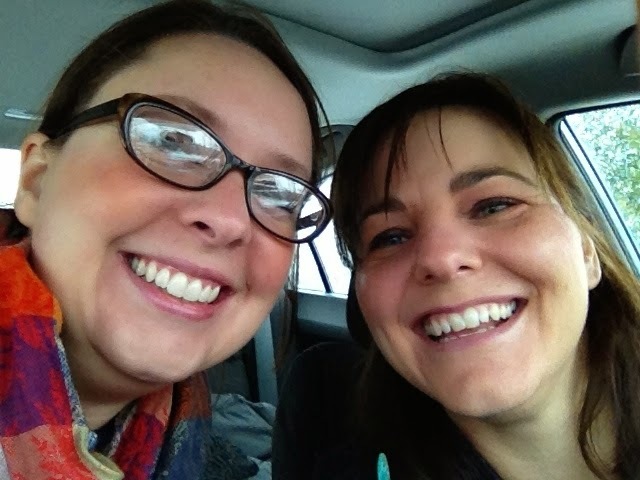 What better way to spend a Saturday than holiday shopping with a dear friend? Ya, that's what I thought. Char and I had a great time wandering the stores at Great Lakes Crossing on Saturday. Such a great time that we were home hours later than we expected! But that's ok...we had a hoot. A treasured tradition - dinner at Cracker Barrel - nearly did us in. Honestly... we had to take a detour and then missed our turn twice, but we finally made it! Love getting out and experiencing the hustle and bustle! Ran into Tony at the mall!